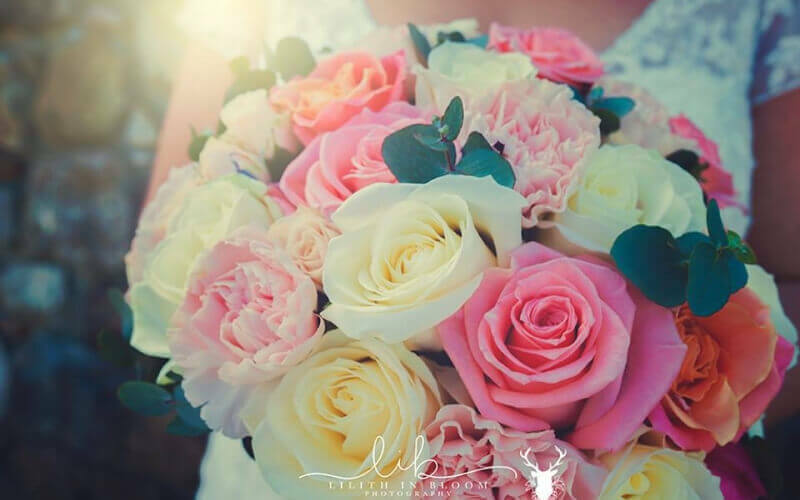 Wedding Flowers by Garden of Eden Florist, Specialist Wedding Florist, & Venue Decorators, Providing bespoke Bridal Flowers, Covering the Whole of South Wales. 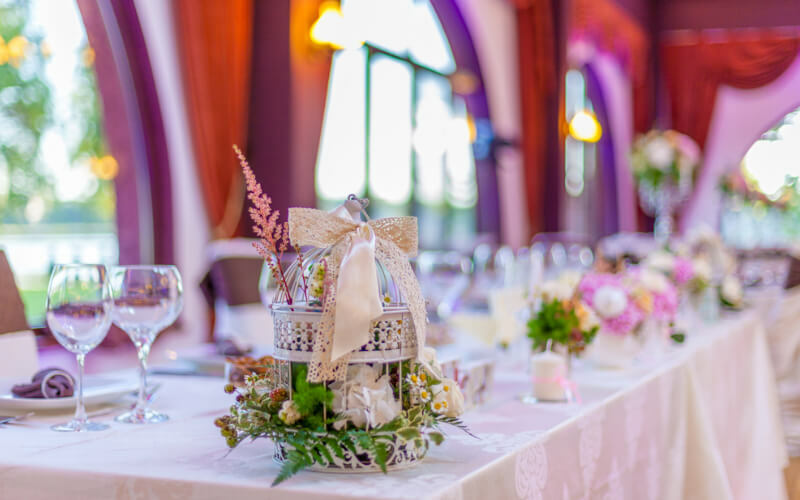 We're a local Swansea based Florist, providing Fresh Flower Delivery in Swansea, Gorseinon, Loughor, Pontarddulais, Llanelli and neighbouring areas. 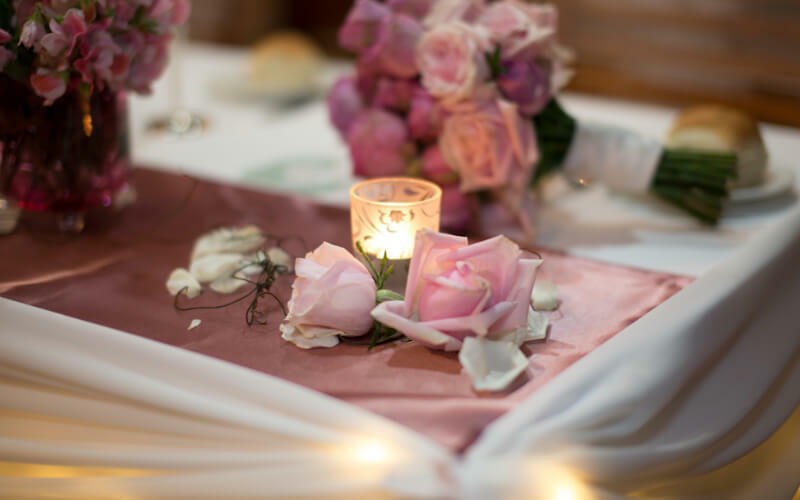 We specialise in Wedding and Funeral Flowers, and our knowledge of Christmas Flowers is second to none. So if you live in the area then call us today for more information. Contact us today if you're looking for Christmas Flowers and we will be only too happy to help advise you of our services. We cater for Everything! No job too big or small!